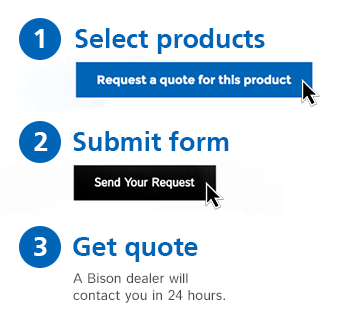 Did you know . 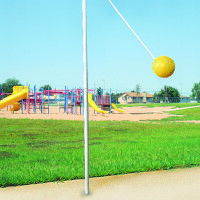 . . a game of tetherball is over when one player wraps the ball all the way around the pole to the point that there is no more rope to wrap? Usually the first player to win seven games by a margin of two wins the match. 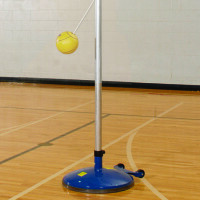 Portable tetherball sets can be used indoors or outdoors while the in-ground set is more common for outdoor use. 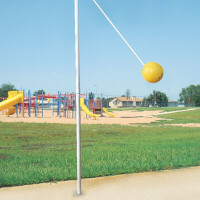 Bison can also provide replacement poles, ground sleeves, and tetherballs with rope and attachment clip.